After the grand jury exposé on Doctor Kermit Gosnell and his abortion horror house located in the Philadelphia working class neighborhood of Powelton Village, the legislators of Pennsylvania are finally addressing the regulatory debacle that enabled this criminally immoral malfeasance. 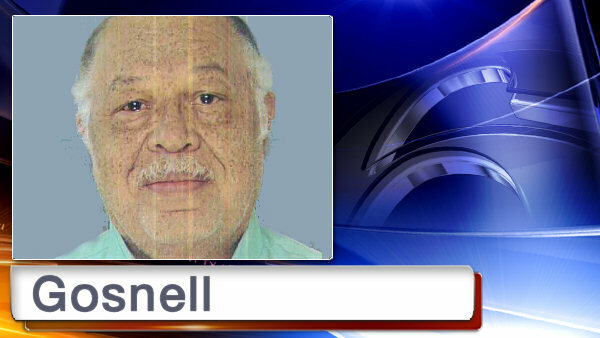 Doctor Gosnell is the medical hack and soon to be convicted felon who caused the death of two women, infected others with venereal disease, and murdered live-born babies during illegal late-term abortions. For decades, this physician fraud operated his lucrative ‘clinic’ with regulatory impunity despite complaints made to various bureaucracies charged with protecting the health of his patients. Tougher regulatory guidelines are on the horizon for abortion clinics in Pennsylvania in light of a grand jury investigation that resulted in the arrest of a Philadelphia abortionist. It’s outrageous that abortion clinics in Pennsylvania have not been subject to the same regulations and guidelines as any out-patient surgical center would be. But such is the power of a slogan-driven, pro-choice ideology that is divorced from the basic mundane realities of medical professionalism. And such is the force of a hierarchically defined, victim-focused culture that protected a criminally incompetent black man at the expense of the poor and working class Women of Color he preyed upon. This entry was posted in Political/Social and tagged Abortion, Gosnell, pennsylvania. Bookmark the permalink.